You searched for which does not fit your . We've redirected you to 130-3920, which has the proper fitment. 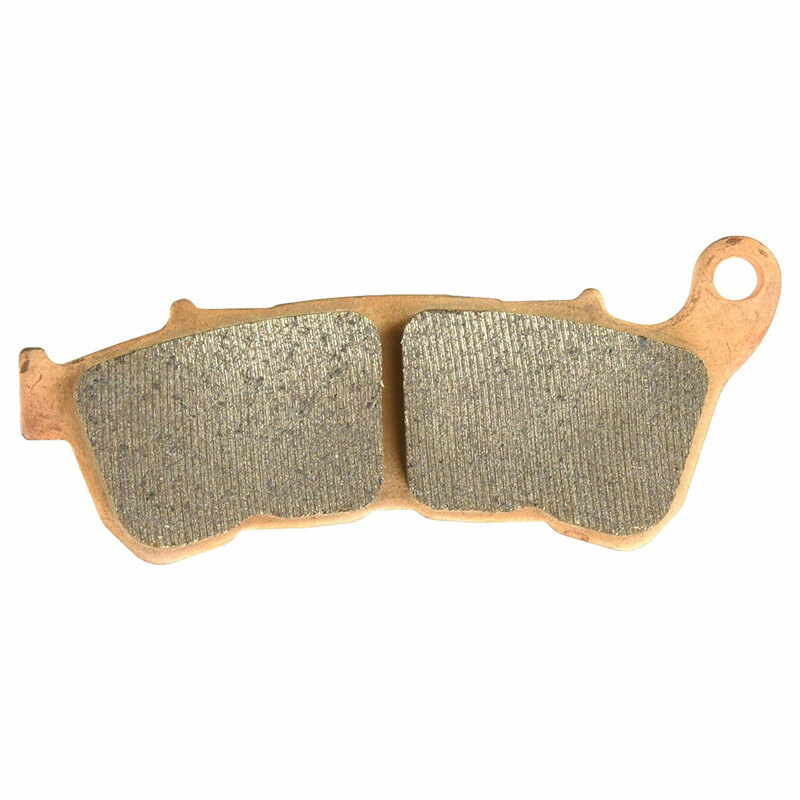 • EBC American made ultra-high friction Double-H sintered copper alloy brake pads for maximum stopping power and lifetime.